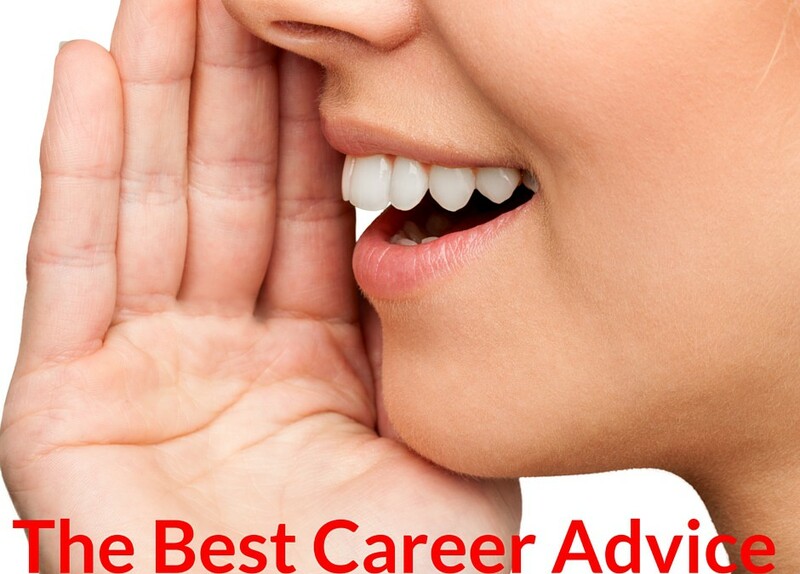 I want to share with you the best career advice I ever received. As a youngster, I was constantly searching for career advice, tips and directions on how best to advance my career. I read books, listened to cassette tapes and attended seminars searching for the secrets to success. After a while, it finally dawned on me that there are no secrets. During my search, I did learn a lot that I found useful, but something was missing. I needed a personal mission statement that would guide me. When I finally found this advice, from the wisest man who ever lived, King Solomon, I knew immediately that it was perfect to guide my career. I whole-heartedly recommend it to you. Think though this with me. That is very clear. If you want the figs you have to tend the tree, fertilize, water, prune it. The person who tends that tree will eat its fruit, that is, enjoy the results of his labor. Obviously, the master in today’s terminology is “The boss.” It is also essential that you care for the boss. You are taking responsibility for the boss’ interest which is the fig tree. The person who cares for the boss’ interests will be honored. When you take care of the boss’ interests, you will get the good performance reviews, prime assignments, and the best raises and promotions. Surely, you will see as I did the easy application of this simple and clear advice in your own career. I never worked for a boss who had fig trees, but they all had a business that I was hired to tend. 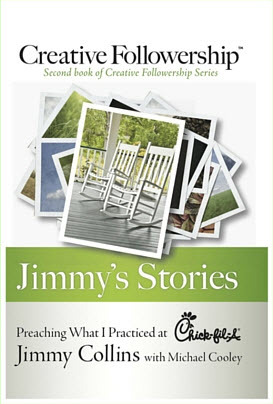 My first boss, Mr. Brown, had a neighborhood grocery store and my last boss, Truett Cathy, had Chick-fil-A restaurants. By tending Mr. Brown’s store and Truett Cathy’s restaurants, I was able to enjoy the fruit of my labor; they paid me from their profits. As a result of taking care of Truett Cathy and his interests, my absolute loyalty was rewarded by his unwavering support, and I was honored appropriately. 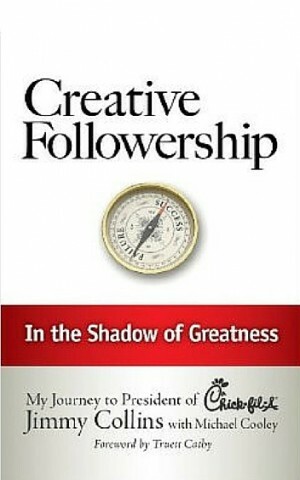 King Solomon’s wise advice defines Creative Followership. It will work for anyone at any level of responsibility in any organization. It worked for me! It will work for you! The Best Career Advice, Ever!